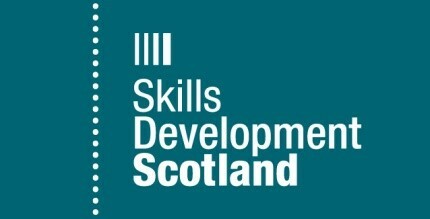 Read more here about the exciting benefits from other apprenticeships in the West Highlands. BSW Timber is the most technologically advanced forest products company in the UK. 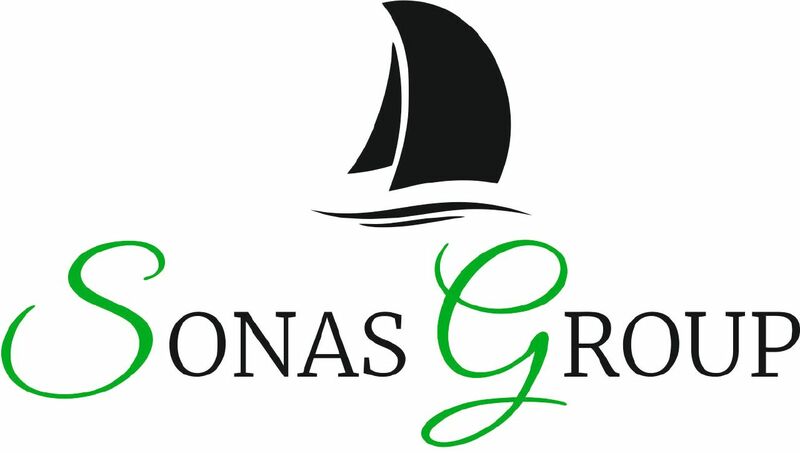 They have a wide range of careers available within the group. Take a moment to explore some of the exciting roles undertaken at BSW as well as the fantastic apprenticeship opportunities, as demonstrated in the video. Nico Scally (20) is an apprentice electrical engineer. He went to Lochaber High School. Padraig McNeil (19) is an apprentice saw doctor. He went to Lochaber High School. At the BSW Timber Group at the Fort William Mill, Nico Scally is an apprentice electrical engineer and Padraig McNeil is an apprentice saw doctor. Mr Scally really benefits from the mix of a college education combined with learning through practical work within the mill. He greatly appreciates the variety of the shift work, learning from different people every day. 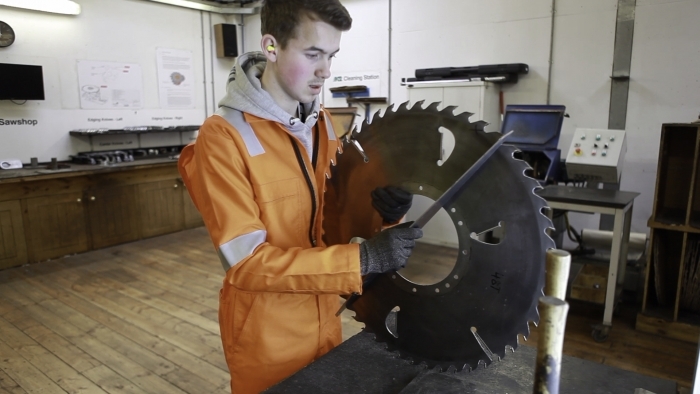 Once qualified Mr Scally wants to continue developing his skills and knowledge within BSW Timber and he hopes to join the apprentice degree programme. For Mr McNeil his time at college really benefits the practical work on the job. He is keen to progress as far as he can within the company and has already set his sights on becoming head of the saw shop. They both love payday!